Almost everything expires at one time or another. This also goes for your propane tanks. So whether you swap out your old tank for a new one or refill the one you have, you’ll need to ensure that your propane tank is up to date. They have codes and expiration dates that most individuals don’t deem as necessary to pay attention to. But for your safety, these codes have significant meaning. This article will help you determine if you should replace your propane tank. If you look around your cylinder tank, you will notice two sets of numbers that stand for the Manufacturing date and Requalification date. 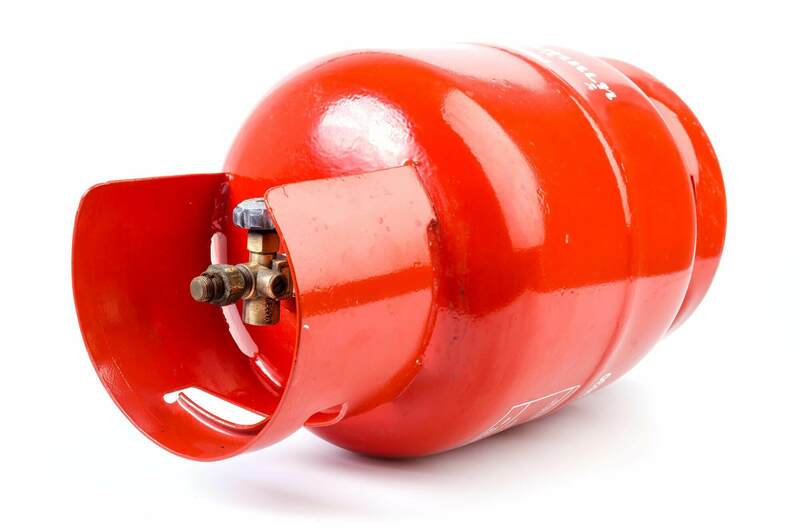 In order to safely use the propane tank, cylinders must be requalified periodically. To ensure your tank is up to safety standards, check both dates on the tank. For the manufacturing date, your tank must be requalified within 12 years. If the manufacturing date is older than 12 years, you’ll look for the requalification date. You may even notice other markings on your cylinder, too. This tends to get quite confusing for homeowners and your local propane provider in Palm City can help you figure it out. Your propane tank has many advantages. In order to keep it working efficiently, annual inspections must be done. The identifying marks on the collar tell you about the cylinders entirety. You can see the U.S. DOT specifications, cylinder specification type, area for requalification date/retested, cylinder serial number, cylinder service pressure, manufactures name, and original manufacturer date/month/year/inspectors mark. Dents, bulges, cracks, and cuts to the surface of the cylinder or any other part of the weld is a sign of abuse and cannot be filled. Damage to the footring, collar, or valve cover will pose a threat to the tank and must not be used. Any leaky valves or defective pressure relief will constitute a faulty tank. Cylinders that haven’t been requalified can pose serious risk for injury or death. All tanks must be updated to the most recent repairs, too, and inspected by an authorized U.S DOT facility prior to use. If you’re unsure of the life of your propane tank and you’ve attempted to try these methods above, don’t hesitate to call a propane provider in Palm City right away. Need a tank inspection? When you’re unsure of the quality and qualification on your cylinder, don’t hesitate to call one of our Elite Gas specialist today. We’ll take care of the inspection and exchange your tank without hassle. Contact our team, today!